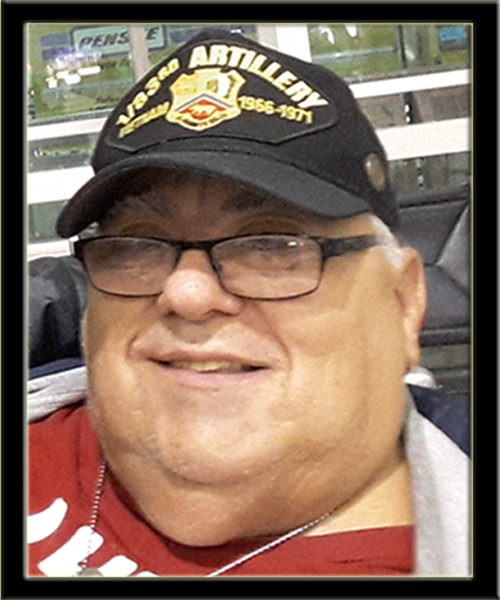 Dennis Bartolo (Deceased December 27, 2017). 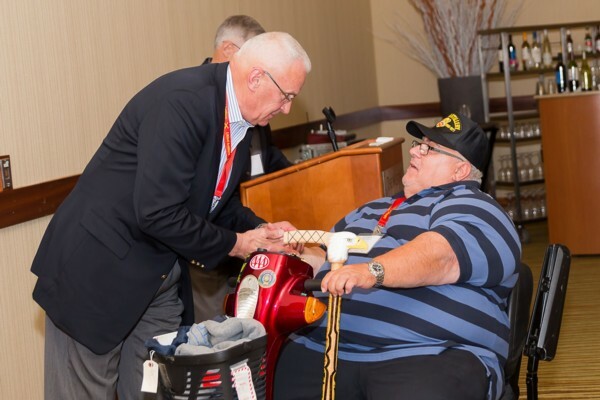 Veteran of Service Battery 1/83rd Artillery 1967-1968. Dennis Bartolo, December 27, 2017. Age 68 of Detroit. Beloved husband of Joan. Loving father of Michelle Bartolo (Danny Mancias), Michael Bartolo, Christopher Bartolo, Rodenna Bartolo, Chelsea Bartolo, Denise Bartolo, Brittany Bartolo and Dean Bartolo. Dear brother of Pamela Ragozzino (Nicholas), Raymond Bartolo (Irena), Julena Borkowski, Tarisa Benefield (the late Arthur), Antoinette Loacano (James), Roseanna Gardonio (Donoto), Saviour Bartolo (Michelle), Victor Bartolo (Kandis) and Thomas Bartolo (Phyllis). Dearest grandfather of Daisy and Matthew. Also survived by his great uncle James McNertney, aunt Sandra Thompson, many nieces and nephews and great nieces and nephews. Dennis was preceded in death by his parents Saviour and Shirley Bartolo and his sister Maria Gyulvesgy (Joseph). Dennis will be remembered as a loving husband, father and grandfather. He was also a proud Vietnam Veteran who retired as a Captain of the U. S. Military. Dennis will be deeply missed by family and friends. Funeral Services are currently pending. Please share memories and/or leave condolences on Dennis’s online guestbook.